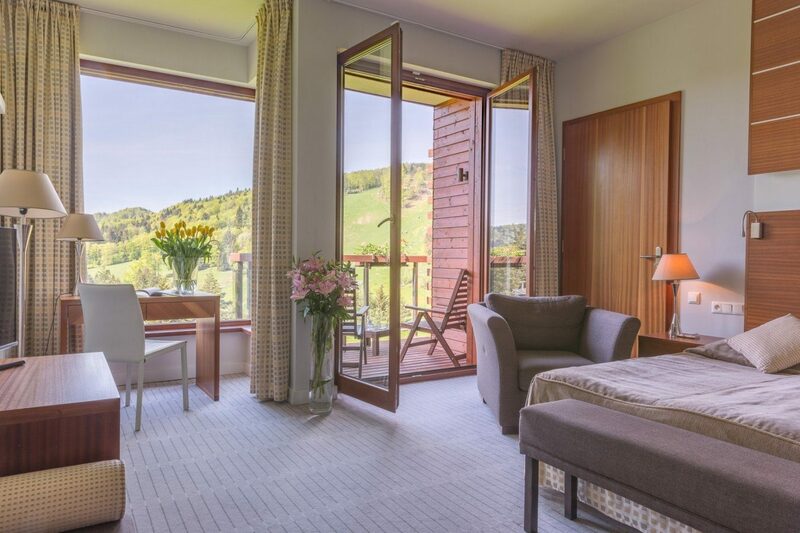 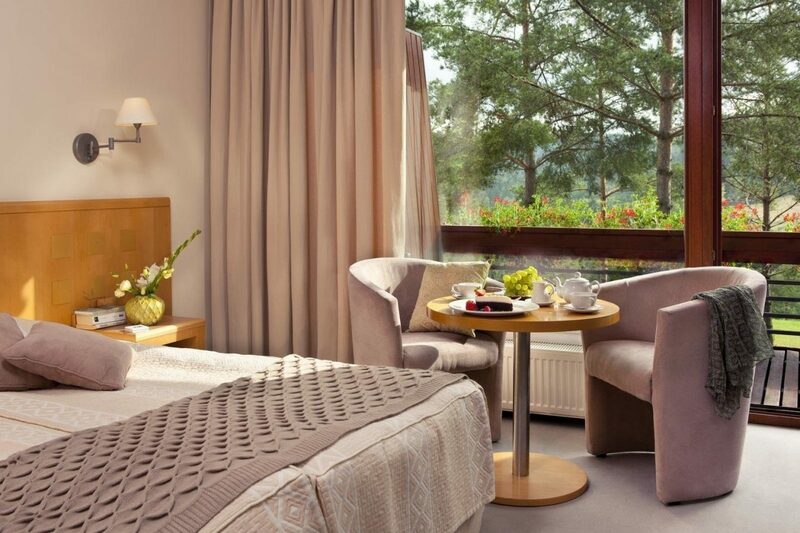 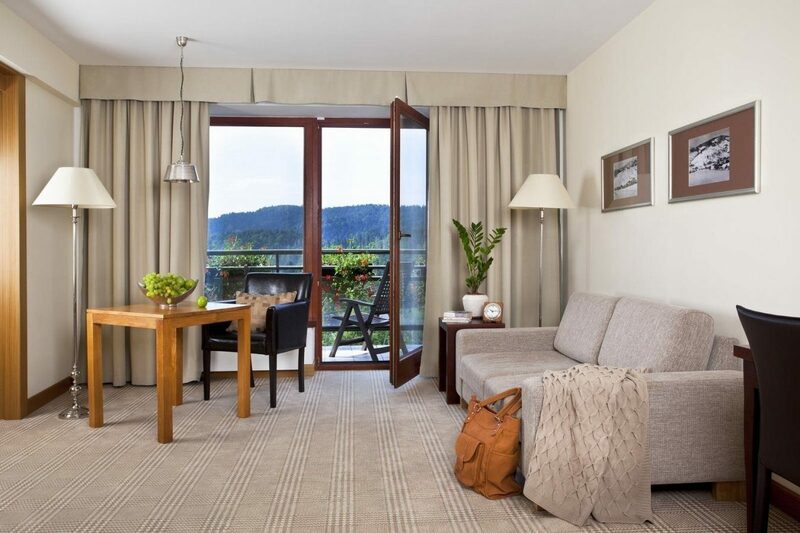 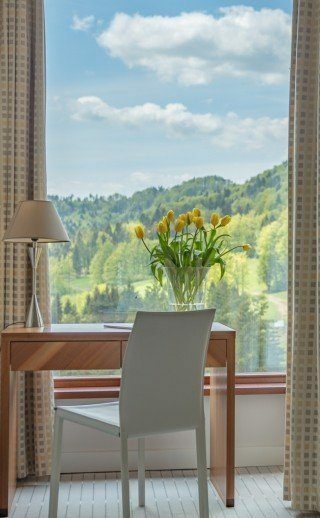 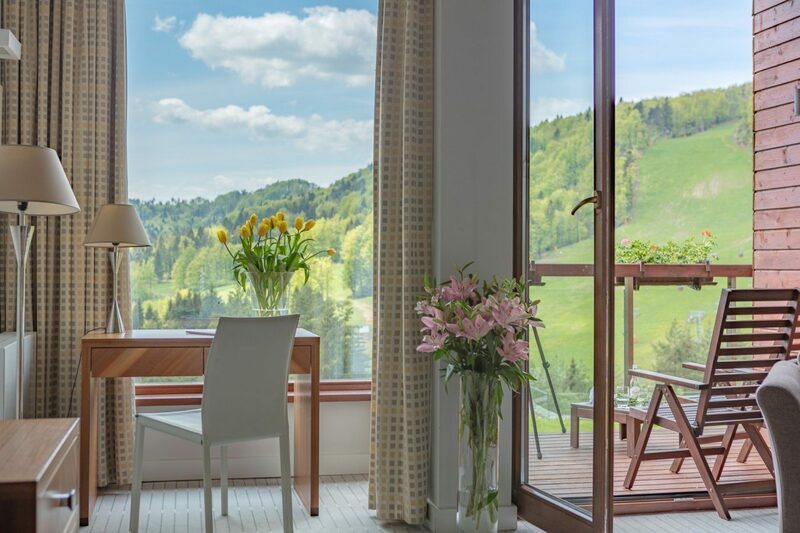 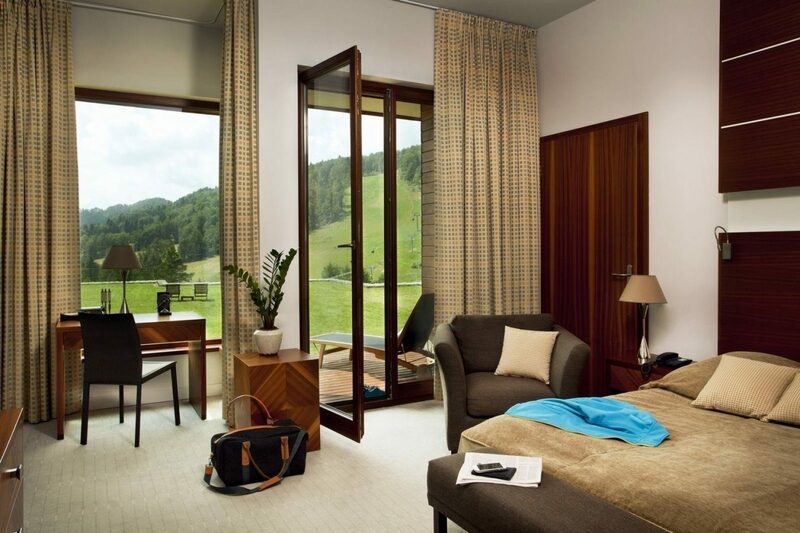 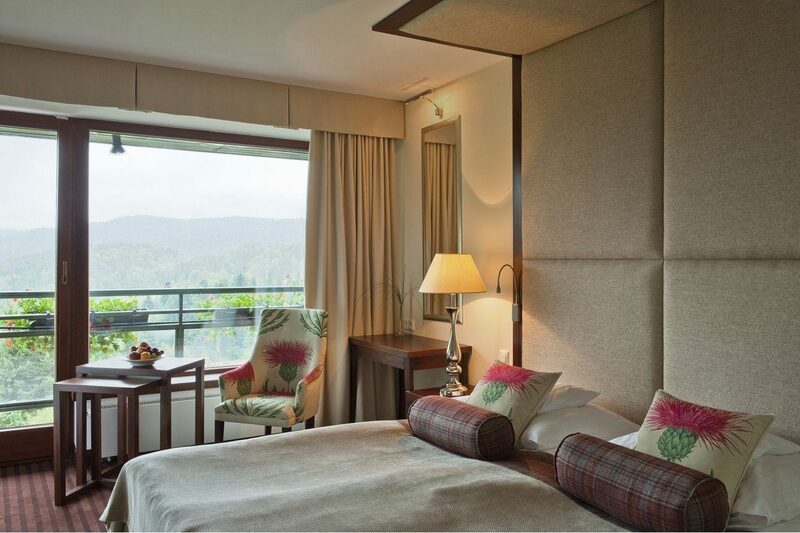 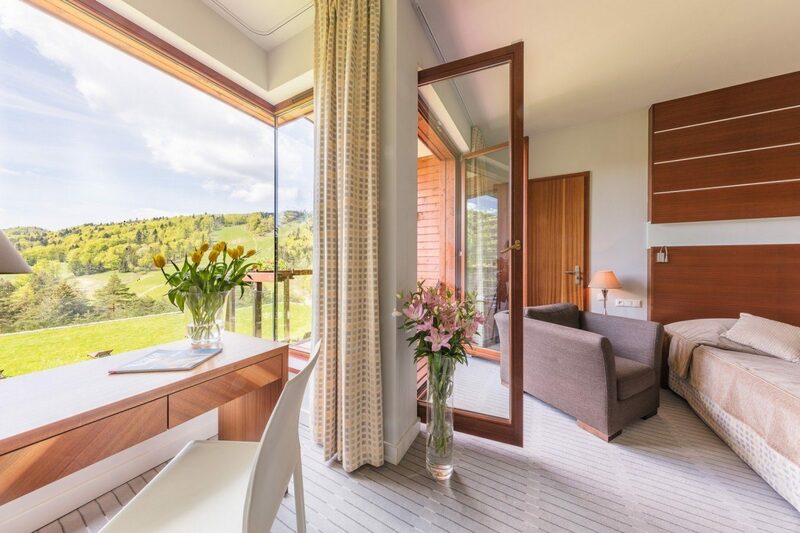 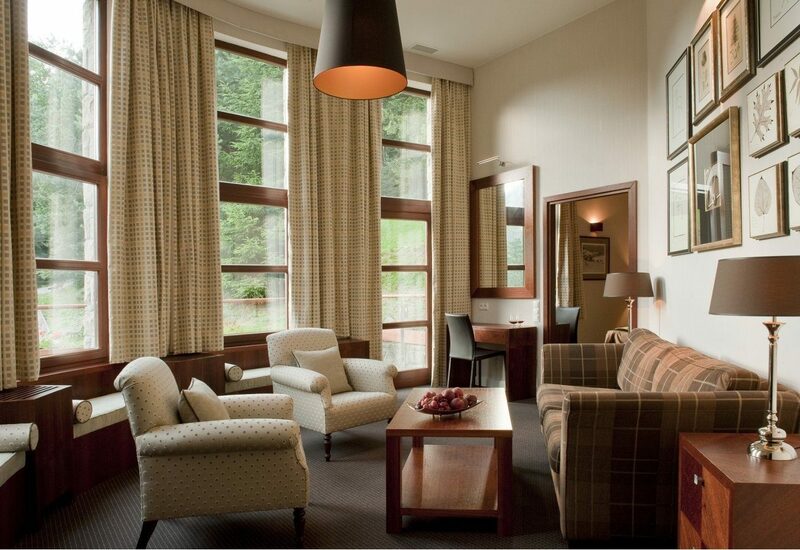 Our hotel guarantees a luxury stay in comfortable rooms with a view of Jaworzyna Krynicka mountain range. 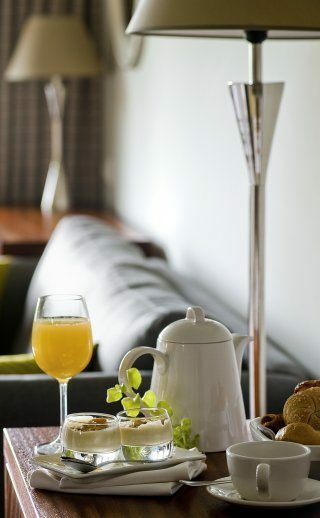 It has been designed to provide our guests with everything they need for a perfect relaxation at every stage of their stay. 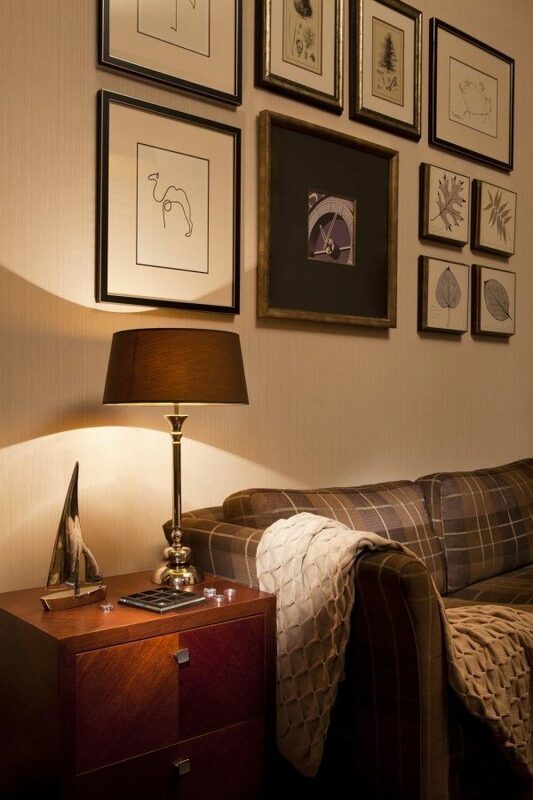 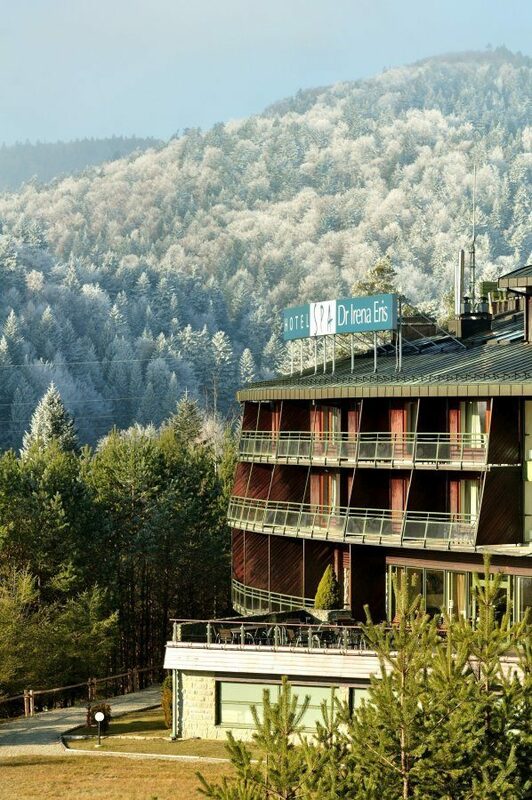 Dr Irena Eris SPA Hotel is the essence of luxury and holistic care for soul and body. 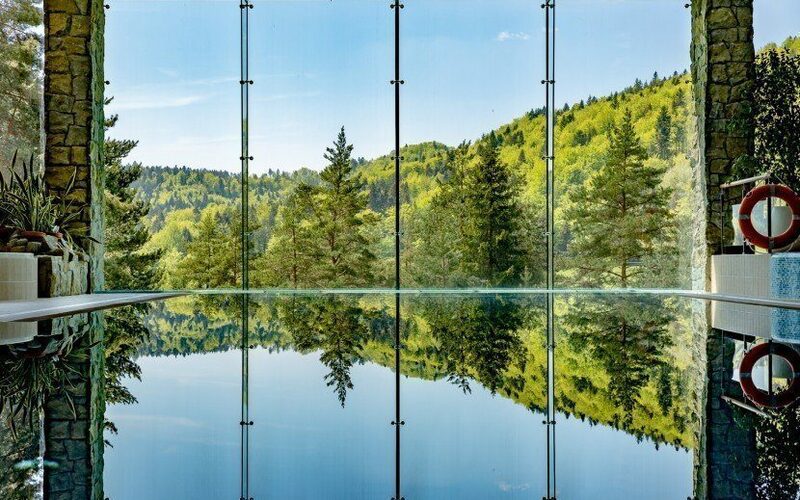 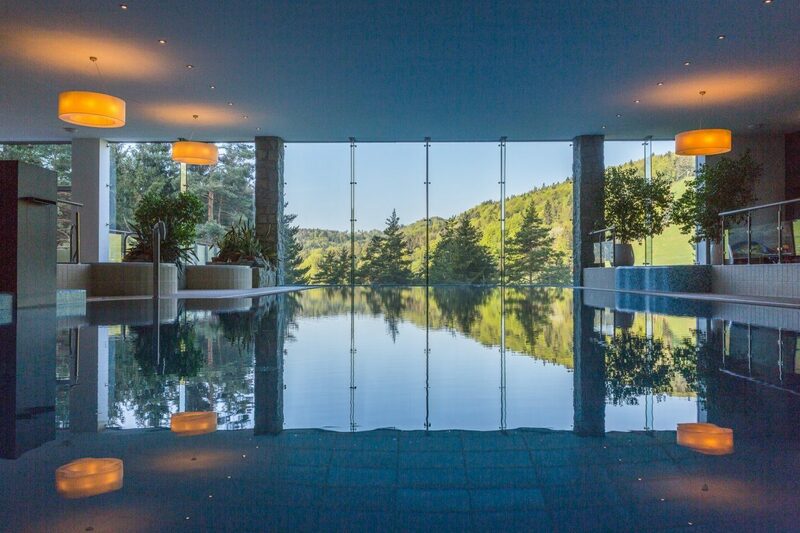 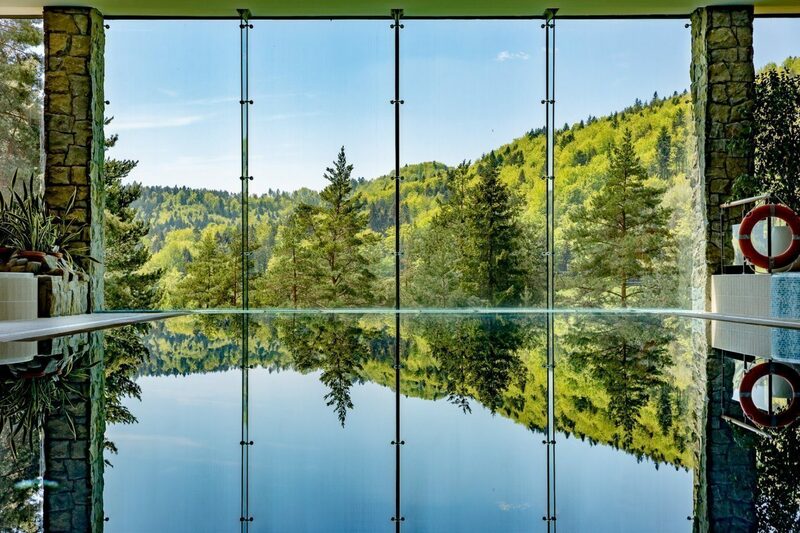 The special location and the SPA offer allows Guests to break away from the daily routine and bustle and plunge into the unique atmosphere of a truly luxury stay. 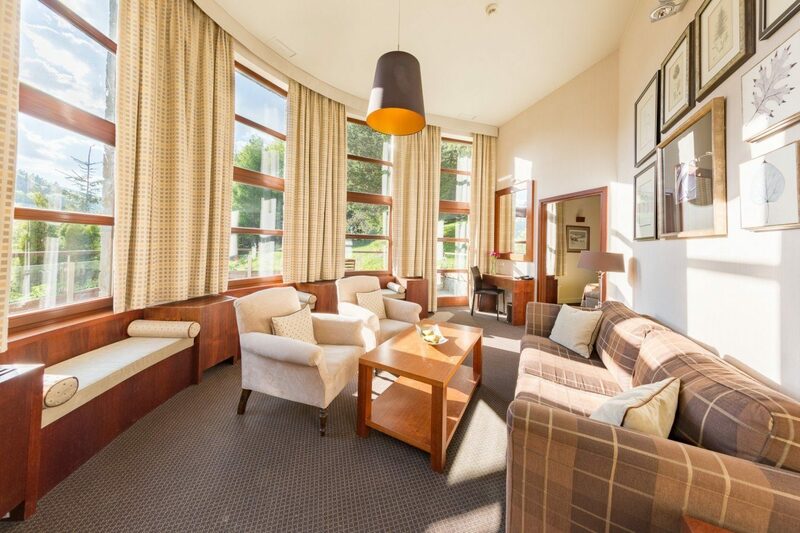 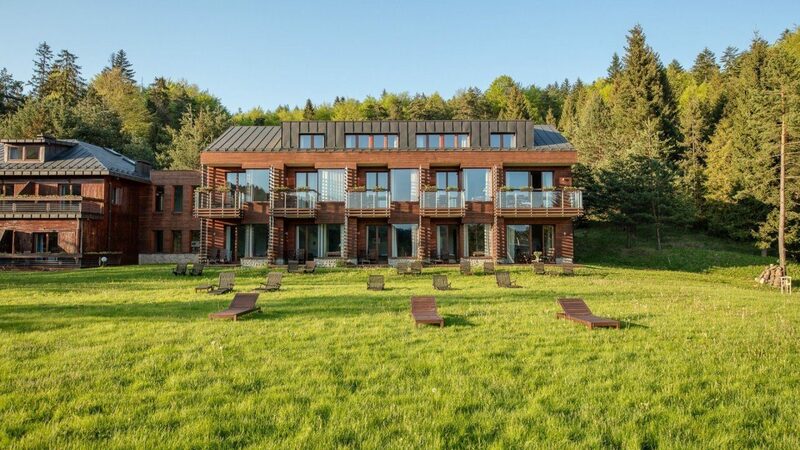 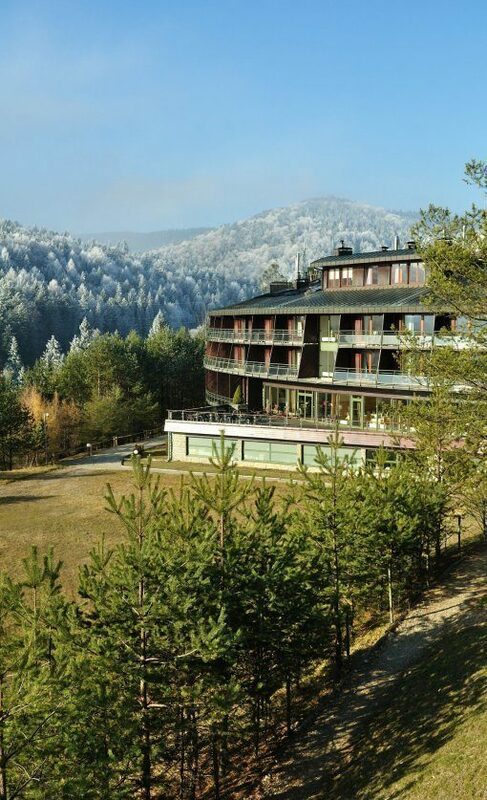 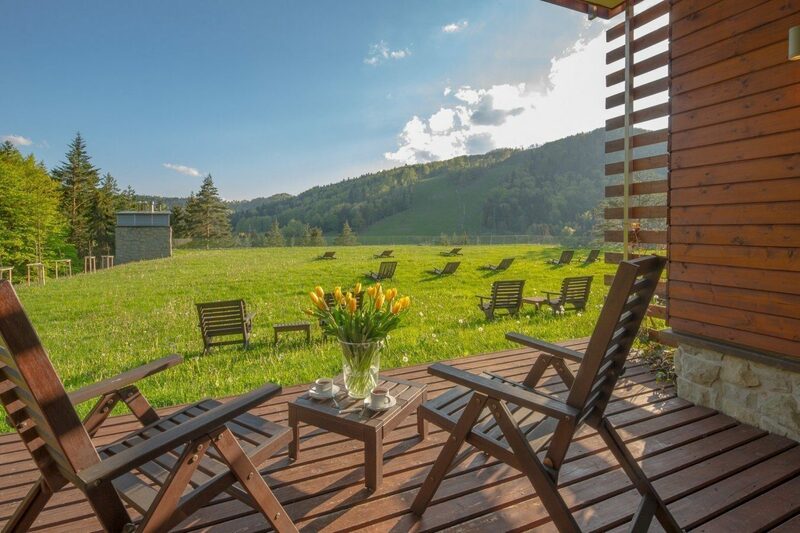 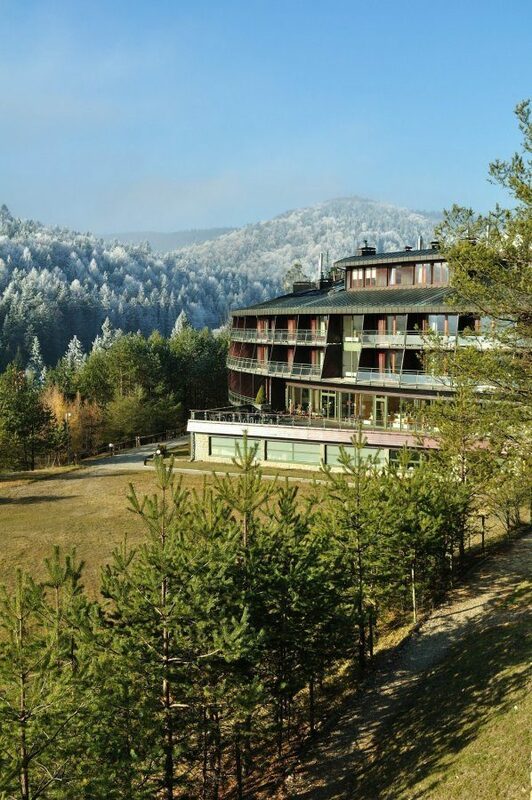 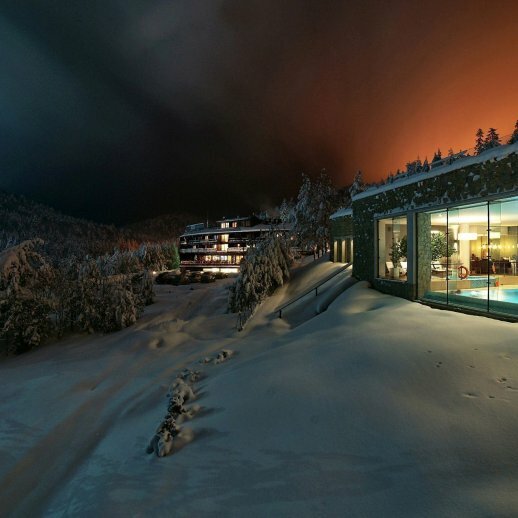 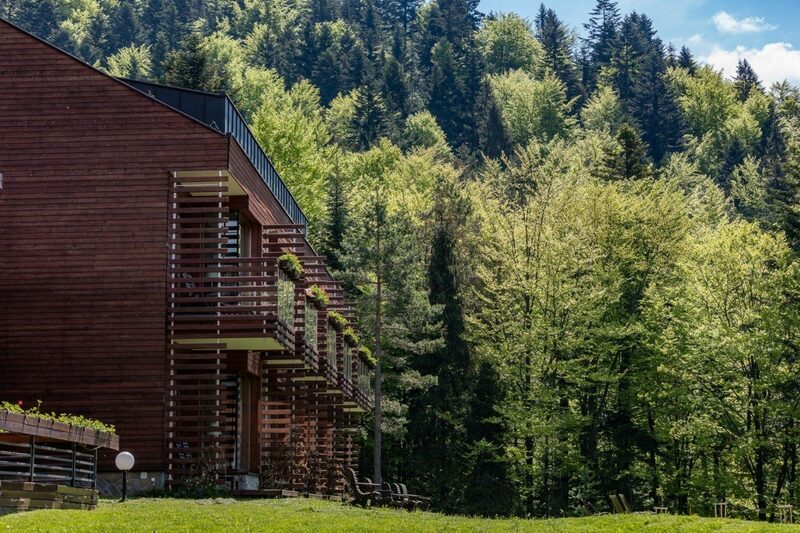 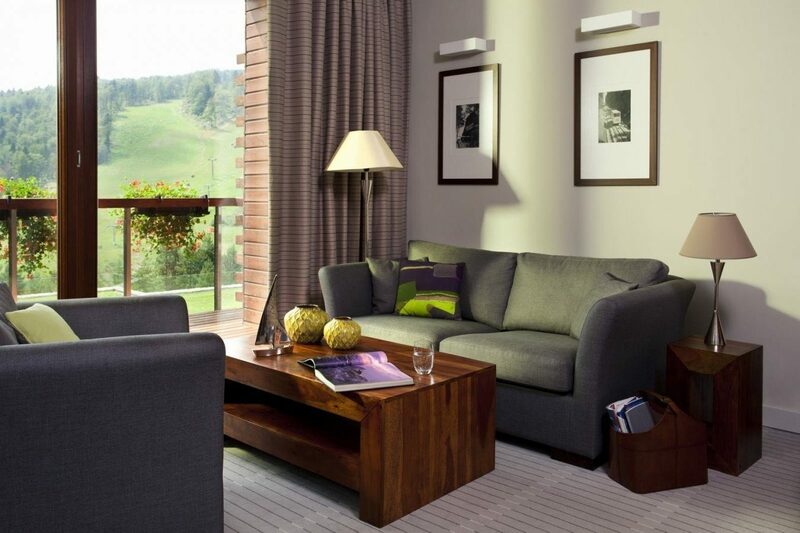 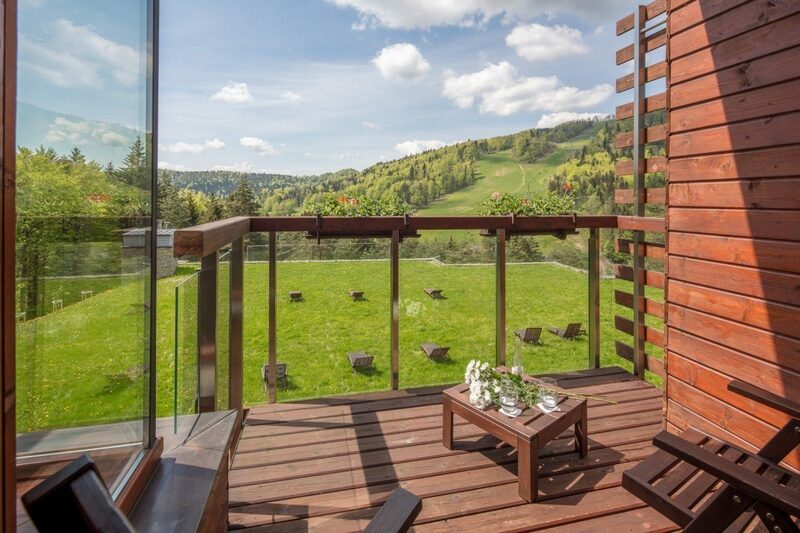 The hotel has a perfect location a few meters from the Jaworzyna ski center. 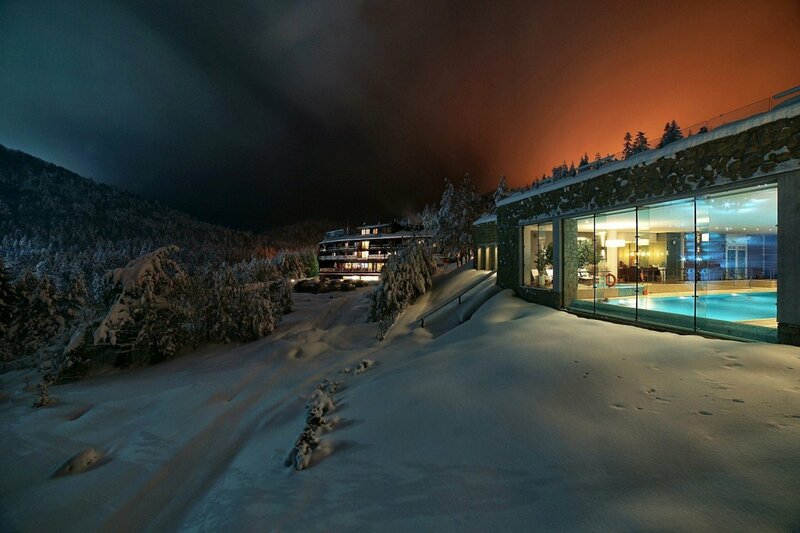 So it is perfect for skiers but also walkers in the summers. 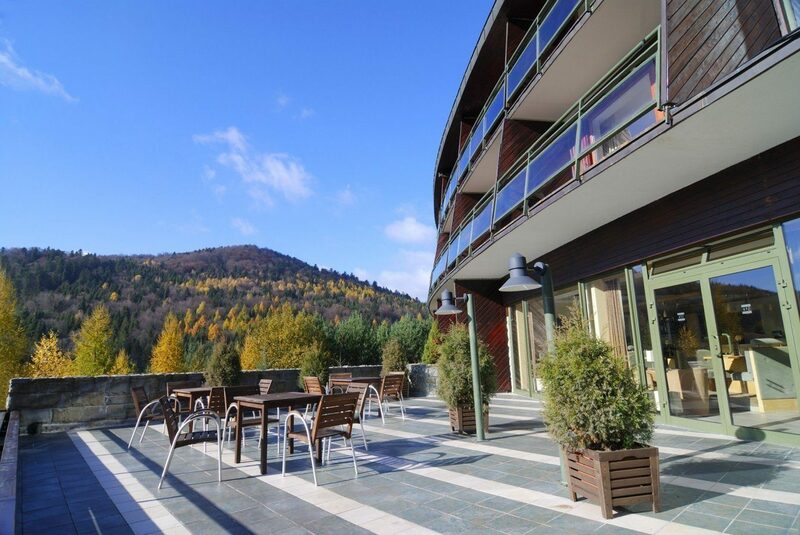 From every side there are mountain views. 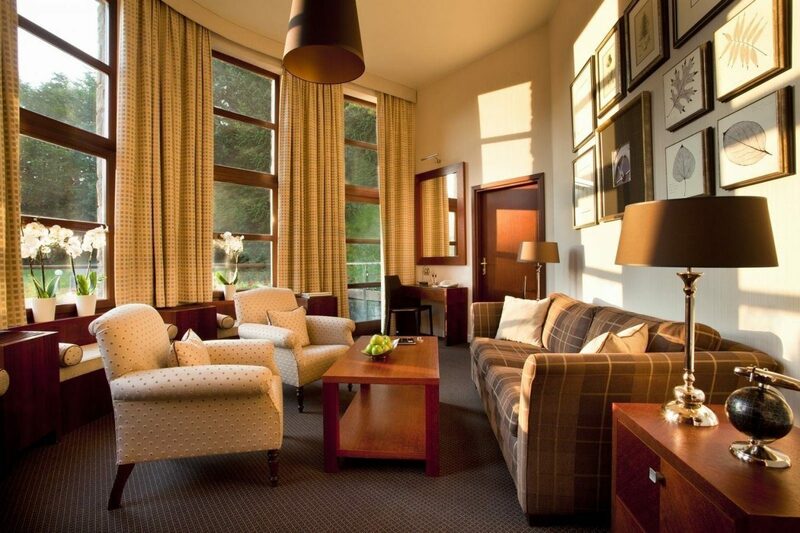 The rooms are nice, the restaurant very good. 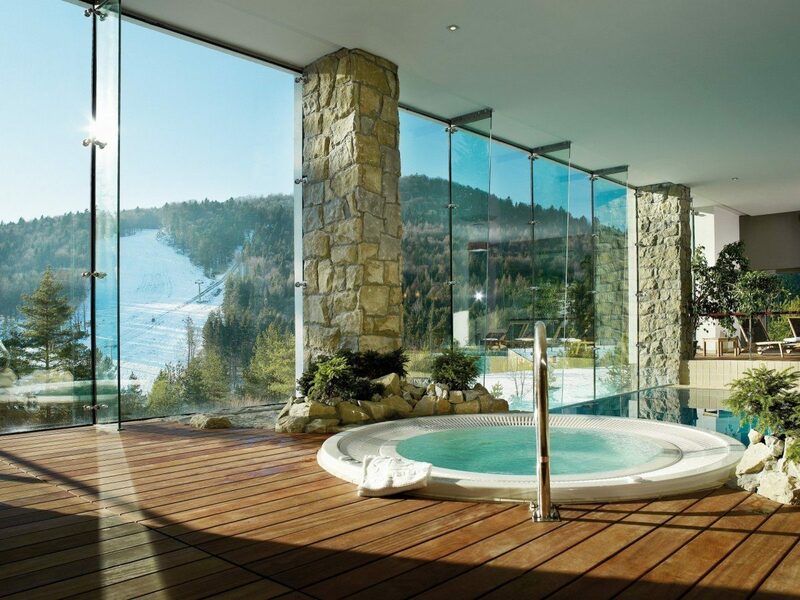 Spa, massages, pool, etc everything on a five star level. 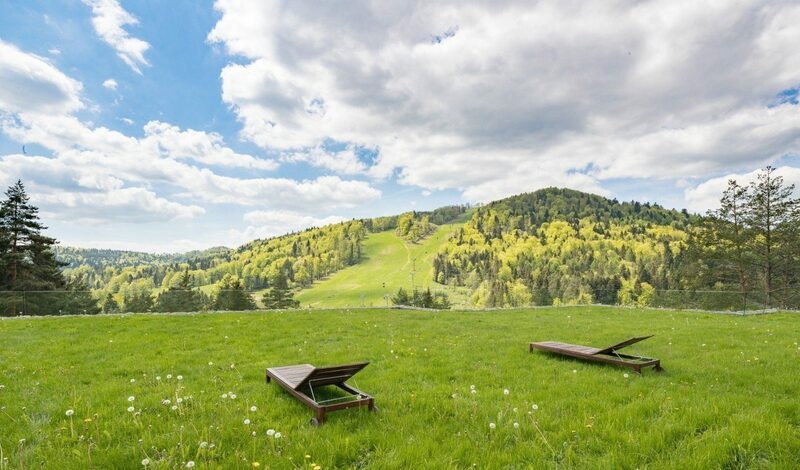 A place to really enjoy your time.